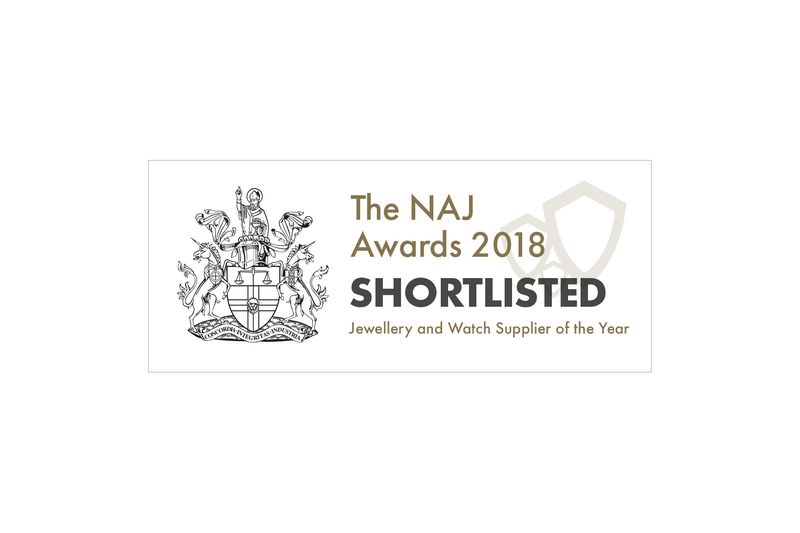 We are so thrilled to be have been shortlisted for National Association of Jeweller’s award in their Jewellery & Watch Supplier of the year category last month. The NAJ boast over 2000 member companies so to be chosen for the shortlist made for a wonderful end to a successful 2018. Raw Pearls had an incredible 2018, with many new products and services being initiated. Our new brochure gained rave reviews from customers and prospects alike. Our customers say it is rare to have such a broad range laid out in not only an engaging but practical way. Another of our key achievements has been the introduction and continuous growth of our 1000-strong image collection which has been used by more than 45% of our customers – a figure that continues to rise. 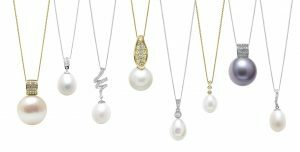 In terms of new products, there had been demand for a broader range of diamond set pearl jewellery, so we increased our already successful collection by 50%. From classically understated to contemporary showstoppers, this range includes 18ct white and yellow gold earrings and pendants. 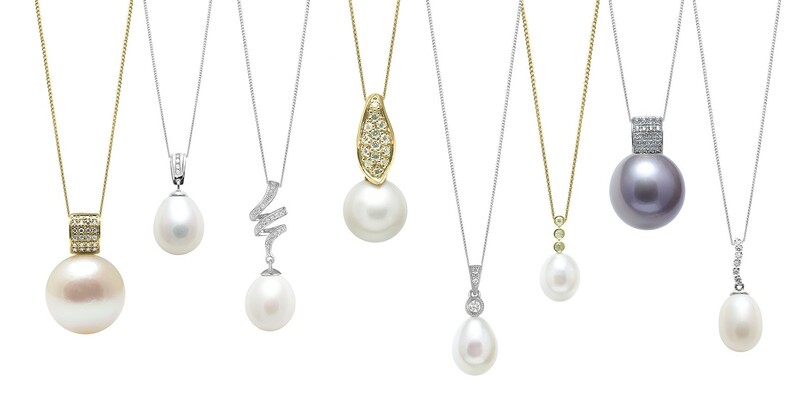 Our new diamond and pearl collection has been our most successful range and has gained huge popularity across the board, winning Professional Jeweller’s Pearl Collection of the Year – our second year running as winners. The end of 2018 also saw the announcement of our upcoming online pearl training programme. Launching at the end of January 2019 it will be available to everyone and will aim to increase confidence across the trade when talking about and selling pearls. Of course, fundamentally the only true measurement is the success and the growth of our business overall; an increase in new accounts and successfully rising turnover is proof enough that our service is exceptional. We have achieved 5 years of consecutive growth and 2019 is already shaping up to be an exciting and innovative one. 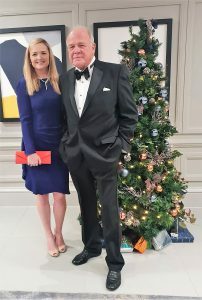 It was the 8th year for these awards, which are in association with the Benevolent Society, a charity supporting retired members of the jewellery industry. It’s a great way of celebrating the 22,000 individuals represented by the NAJ across this sparkling trade. We would like to thank the NAJ and all the judges for shortlisting us for this award. 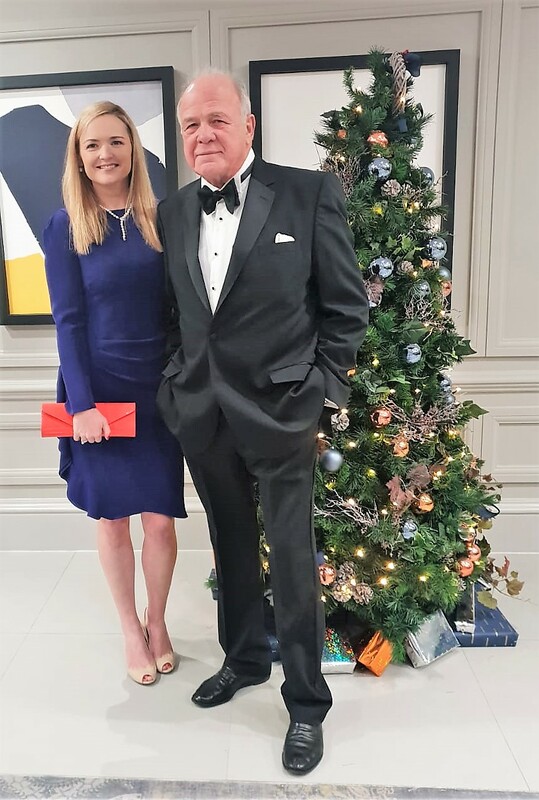 We had a wonderful time at the ball in December, and we were extremely honoured to be there surrounded by inspirational and like-minded professionals. We look forward to 2019 and all it has to offer.